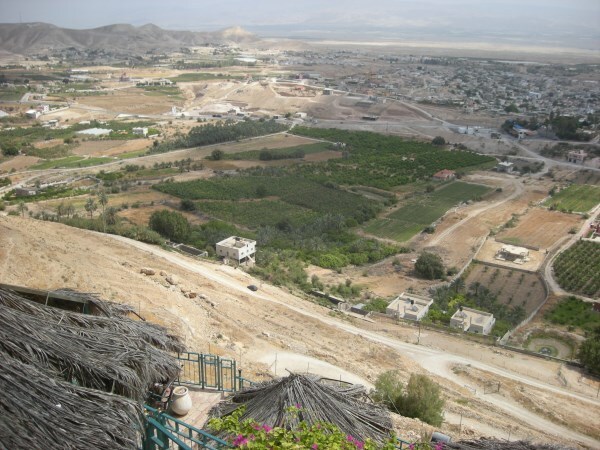 Visit the Mount of Temptation – The Mount of Temptation is believed to be the mountain in the Judean Desert where Yeshua (Jesus) was tempted by the devil for 40 days and 40 nights. 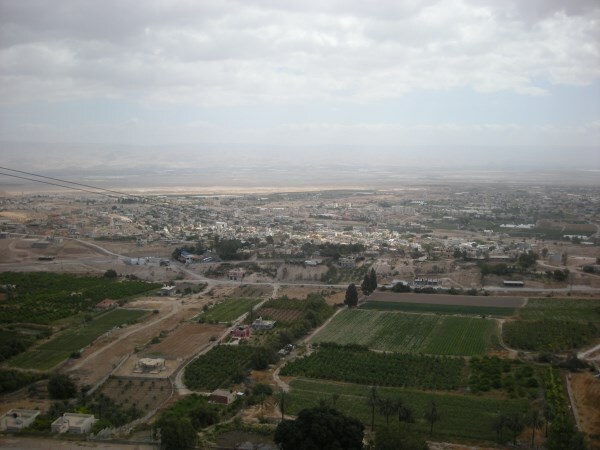 The mountain is approximately 1,200 feet high in a location 11km North West of the West Bank town of Jericho. 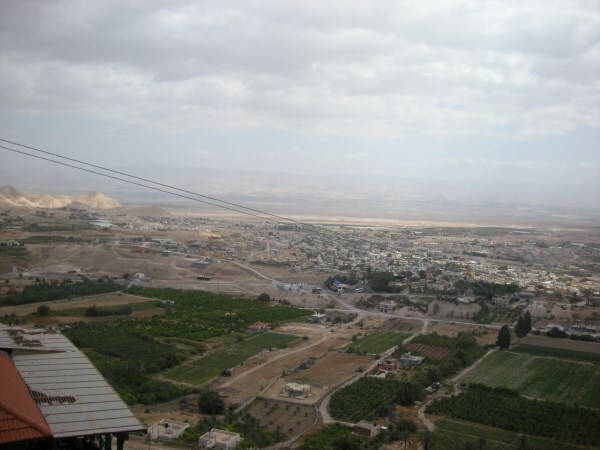 Entry to the top of the mountain is via a 1300m long cable car ride which takes visitors over the top of the remains of the old city of Jericho, where the walls came tumbling down. Recent archaeological digs have uncovered the remains of the ancient city proving the Biblical narrative to be true, yet again! 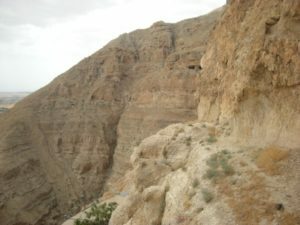 At the top of the mountain is the Greek Orthodox Monastery (Monastery of the Temptation) which can be accessed by a stone stairway built into the mountainside. The Panoramic view is breath taking from the top of the mountain – but not a ride for the faint hearted. 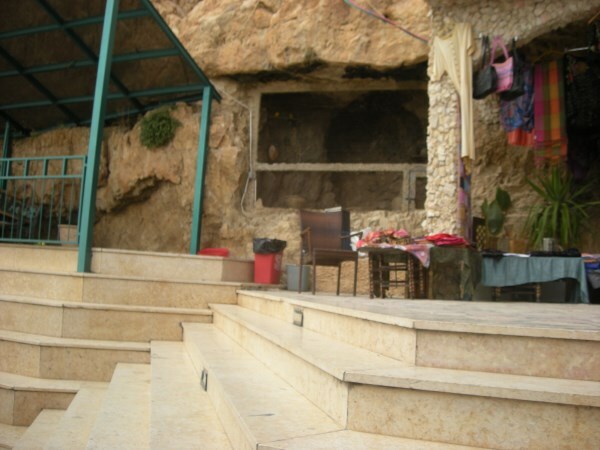 Another place which is well worth a visit if your tour of the Holy Land itinerary has time for it. 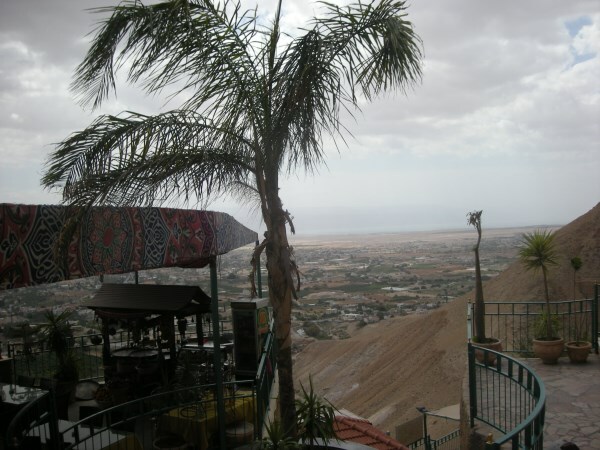 Tip 1: If you add a visit to the Mount of Temptation onto you Holy Land tour itinerary also try to add-on a visit to the Jordan River Baptismal Site – the place believed to be the location where Yeshua was baptised by John the Baptist. Tip 2: Stop off at the ‘Seeds of Hope’ center in Jericho and if possible try to hear the testimony of Tass Saada (if he is there). Once a PLO sniper and chauffeur to Yasser Arafat, Tass is now a Born Again Christian running a Christian charity, building Christian schools and nursery’s, helping people in Jericho, the West Bank and Israel. A real man of faith.